Unlock the Power of "WHO YOU KNOW"
Order Rob’s New Book Today! Make new connections, learn new ideas, and grow your business. I can teach you the secret to uncovering the hidden value in your network. Whether you are business owner, salesperson or part of a large corporate organization, success thrives on a foundation of strong business connections. 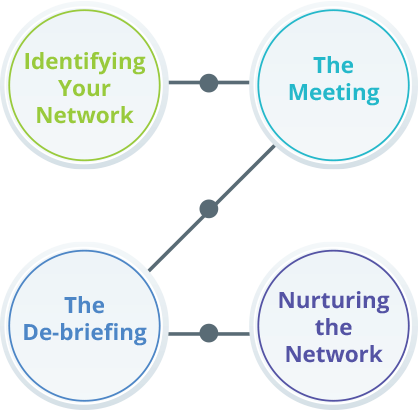 Finding and cultivating those connections is the role networking plays. Why do even the most seasoned professionals fail at networking? Because they don’t know how to connect with the right people, or how to turn those connections into profitable relationships. That is the reason I created the Rob Thomas Method (RTM) of Networking. Over the course of my career in business development and relationship management, I perfected the process of turning “It’s nice to meet you,” into an interesting, productive and strategically focused method for cultivating business. The principles work for individuals who need to sell, as well as for those who need to gain support from stakeholders within a corporation. To help you maximize your relationships, we’ve developed the Rob Thomas Method “RTM.” Our 4-step program is designed to teach you how to nurture your network and get introduced to the decision makers in your career and industry. Networking is the cornerstone of finding profitable business connections. Why do even the most seasoned professionals hate it? Because they don’t know how to find the best connections, or how to turn them into profitable and enjoyable relationships. Rob Thomas, the Principal of Rob Thomas CT and the creator of the Rob Thomas Method (RTM) of Networking, does! The Rob Thomas Method has given me the tools necessary to build a network of top-notch contacts early in my career. Rob! I never met someone who does what you do! The world definitely needs this skill! 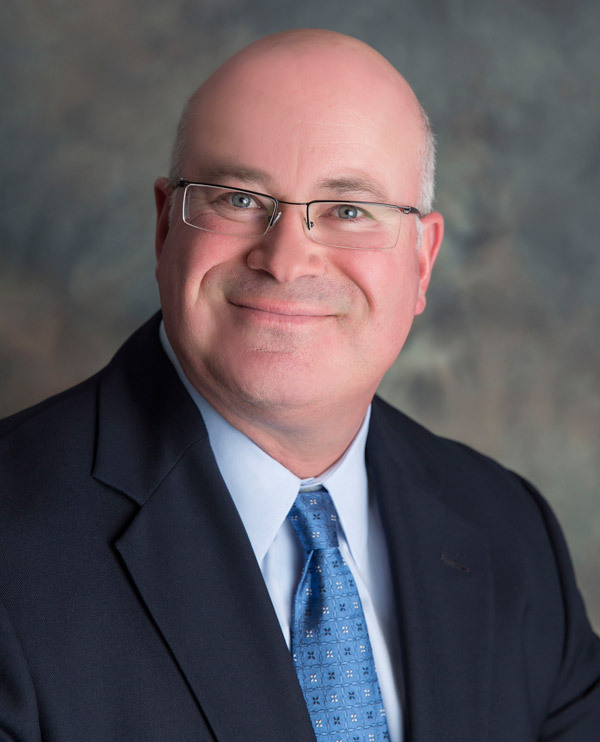 – Larry Janesky, Founder and CEO, Basement Systems Inc.